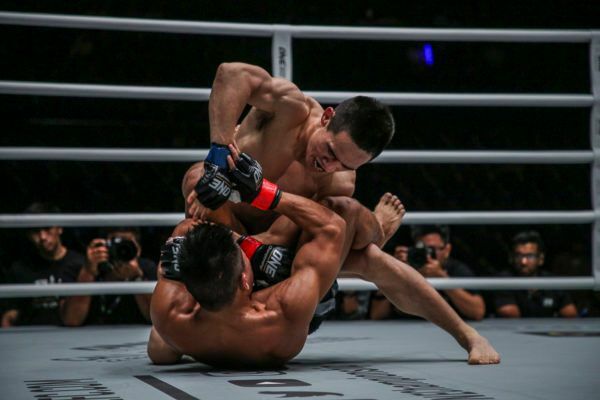 China’s Liu Peng Shuai made an instant impact upon his ONE Championship debut, scoring two first-round knockouts in a single night to become the ONE Hefei Flyweight Tournament Champion. This stunning entrance onto the global stage is a far cry from his childhood days on a farm in Henan. Wanting to teach their son discipline, Liu’s parents sent him to the famed Shaolin Tagou martial arts school, and it is a decision that would change the course of his life. Although he first started his martial arts journey with sanda, watching mixed martial arts on television aroused his curiosity, prompting him to try out a training session. He was hooked instantly, and he has since gone all out to make it a full-time career without looking back. 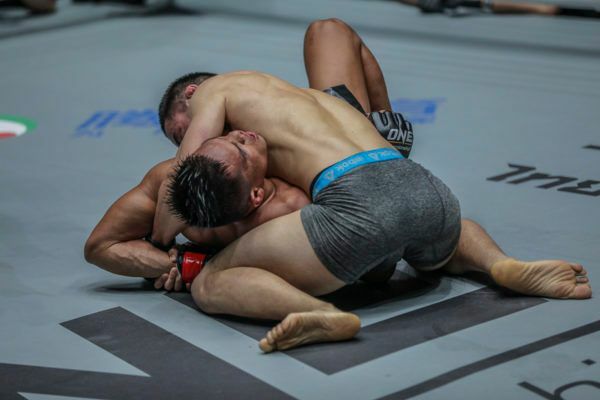 The Chinese warrior made a triumphant return by shocking the Indonesian with a late submission. China's Liu Peng Shuai kept battling to score a third round submission victory against the run of play against Elipitua Siregar in Bangkok. The Bangkok hero impressed the global audience with a masterful display of kicks, knees, and punches.